CNC U12's have played together since September 2010. 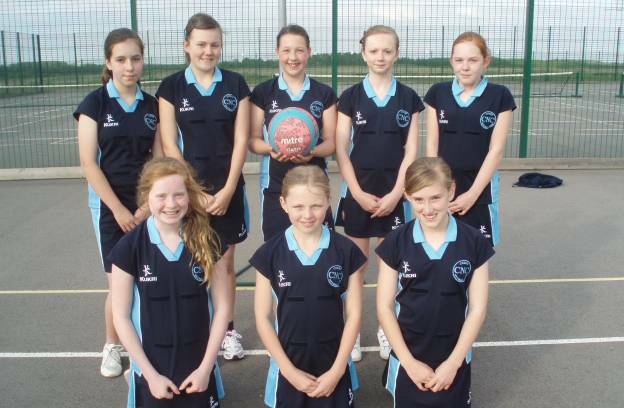 They have been very successful, winning the 2010/11 Kettering Corby Winter League and unbeaten in the 2011 Summer League. With their captain inspiring great play. The team work very hard for each other in training and in matches. Training attendance is excellent, the main ingredient in creating a winning team.